This beautiful table makes a wonderful accent for your living room setting. Highlighted by a two-tone finish, the table features a large rectangular top and bottom shelf for extended storage. Transitionally-styled, this table will serve you well. 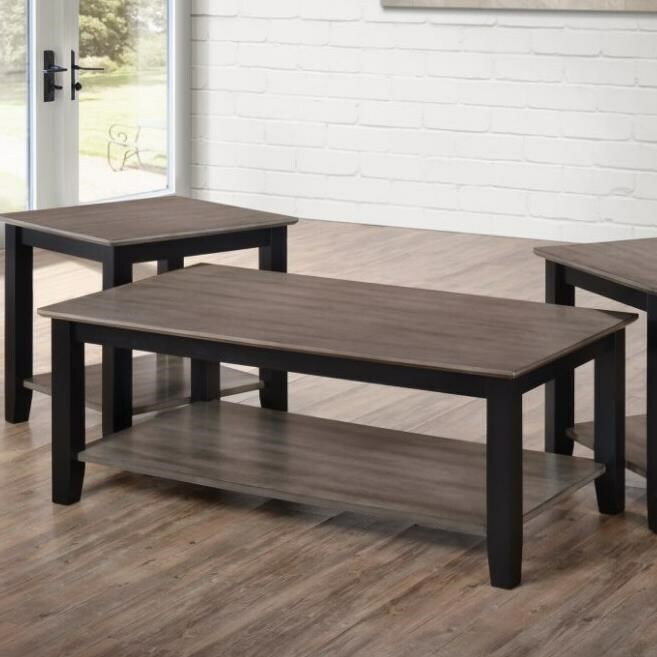 The 7502 Transitional Cocktail Table by Simmons Upholstery at Royal Furniture in the Memphis, Nashville, Jackson, Birmingham area. Product availability may vary. Contact us for the most current availability on this product.